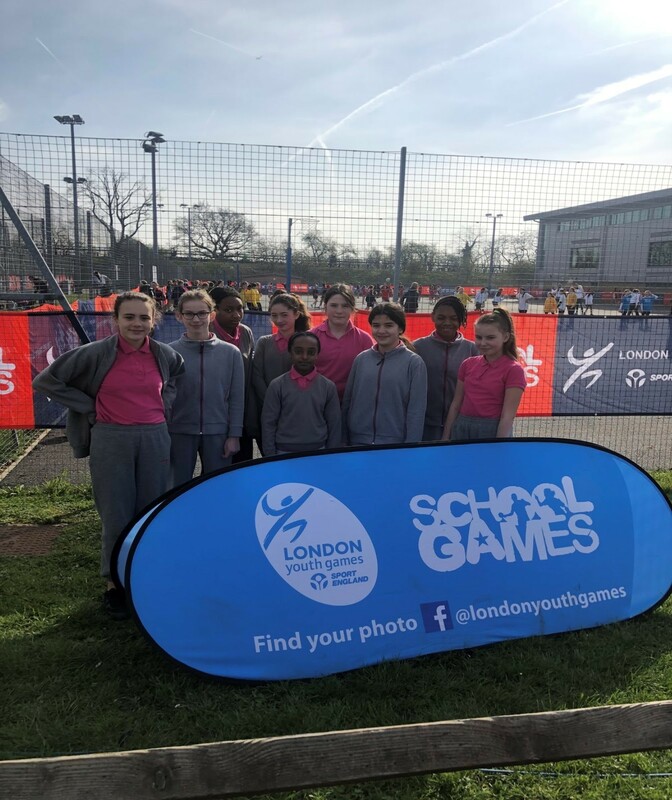 After the success of placing 1st in the Year 7 Islington Borough netball tournament, our Year 7s were then invited to represent Islington at the London Youth Games. 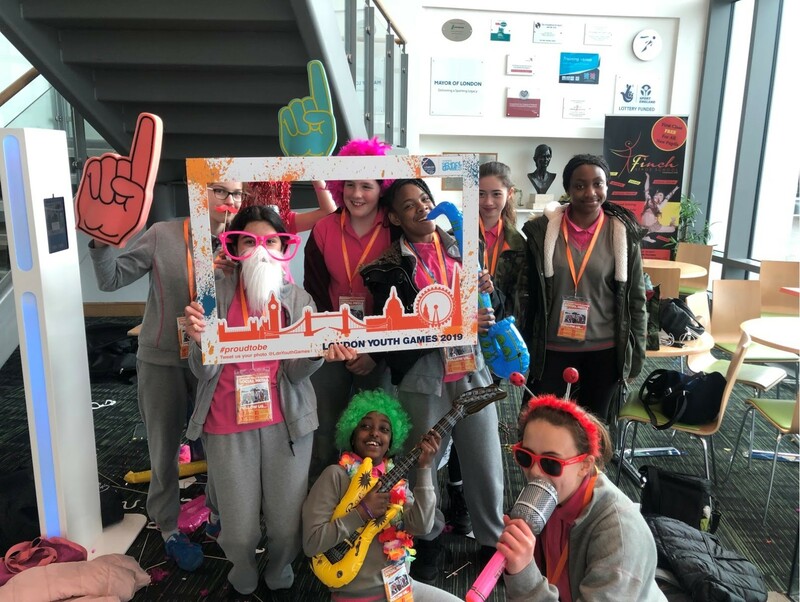 There were 33 boroughs at the games and the girls played a total of 9 games and were absolutely exhausted by the end of the day! Although the team didn’t make it to the podium, they all played extremely well and displayed excellent sportsmanship. The PE department are very proud of them all.